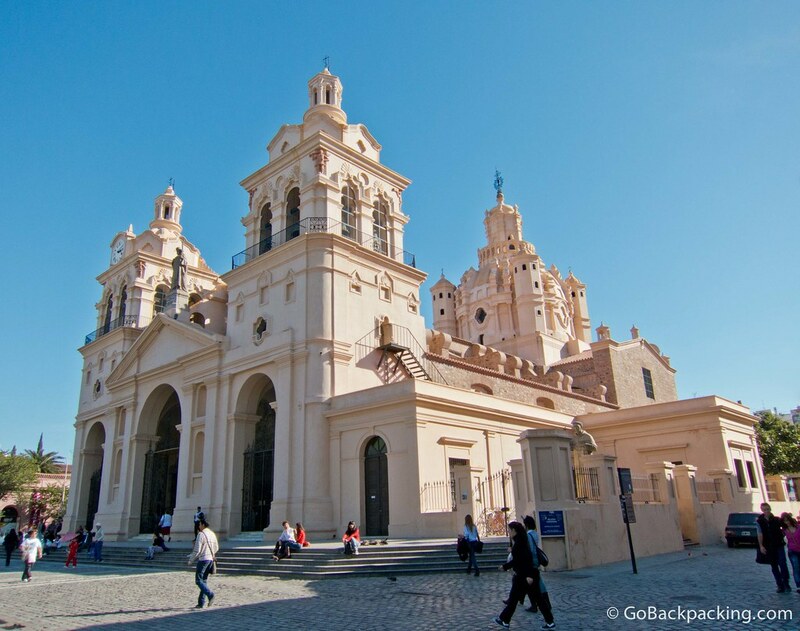 Smack dab in the middle of Argentina, lies the university town of Cordoba. 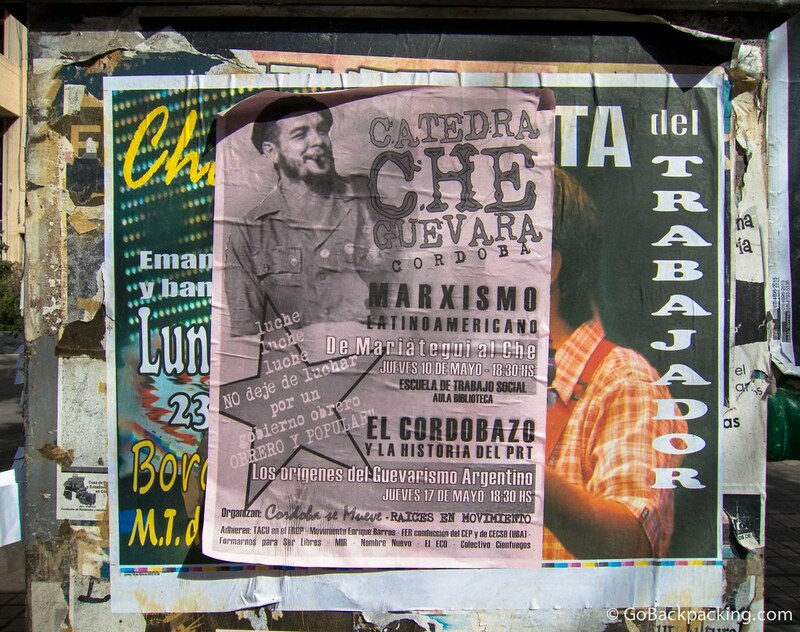 Unlike Rosario, it was immediately apparent there's a lot to do in Cordoba, beyond a day trip to visit the childhood home of Che Guevara in nearby Alta Gracia. 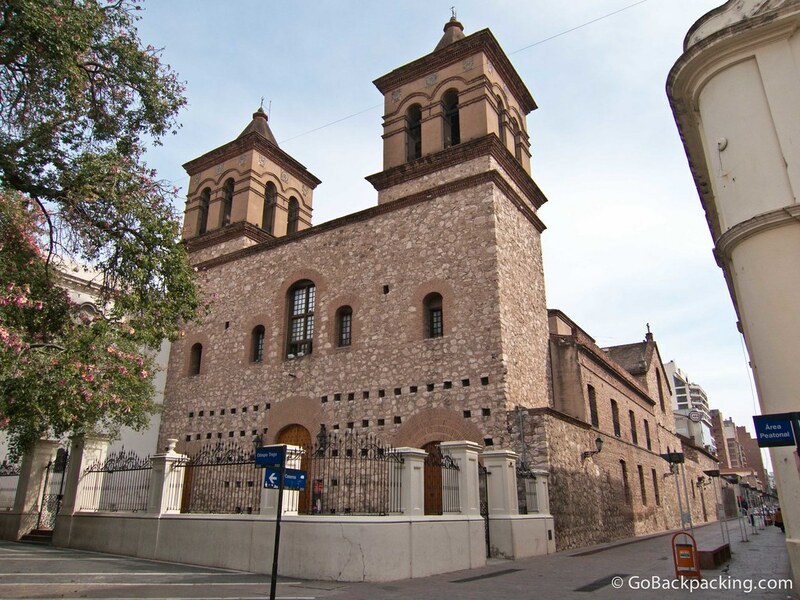 For starters, Argentina's second largest city features the Jesuit Block, which is made up of historic churches, as well as university buildings and residences. 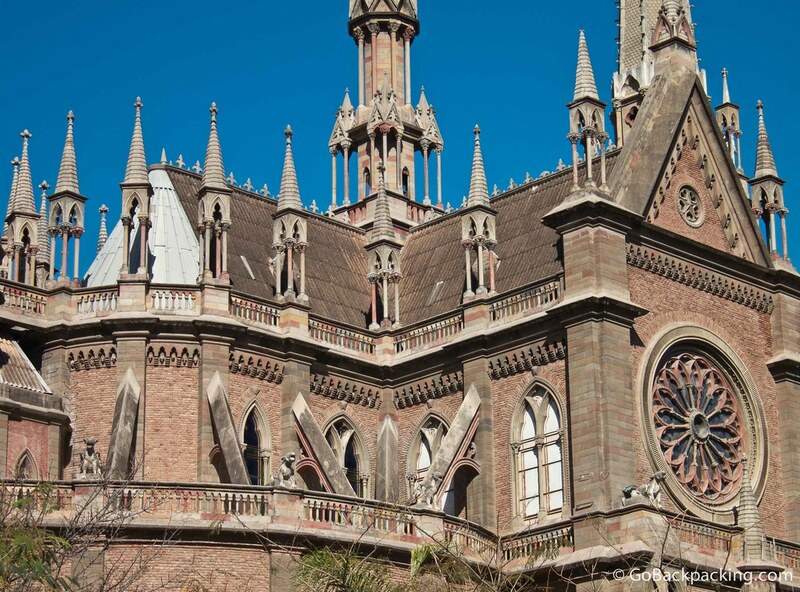 In 2000, the Jesuit Block was inscribed as a UNESCO World Heritage Site. 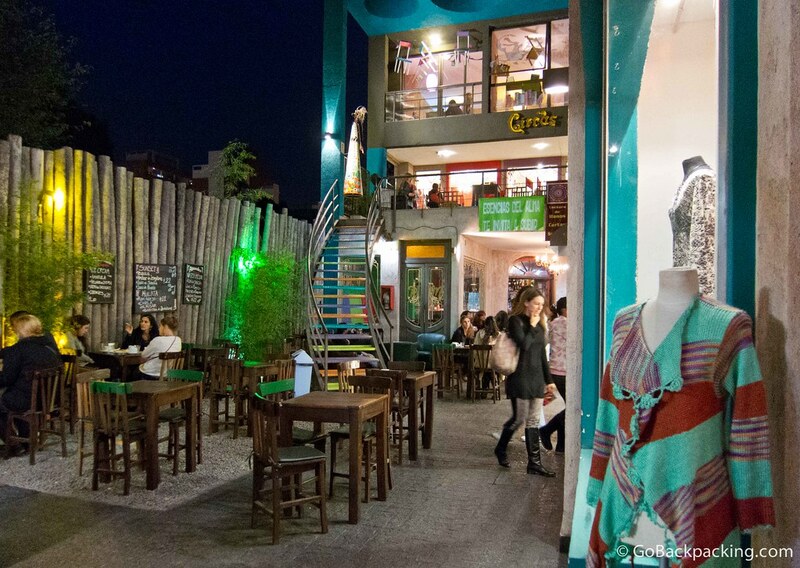 Being that it's a city filled with college students from all over Argentina, there's a palpable sense of youth culture present, in addition to all the restaurants, bars, and dance clubs that cater to students. Add to that dozens of museums and parks, and it felt like a very livable city. 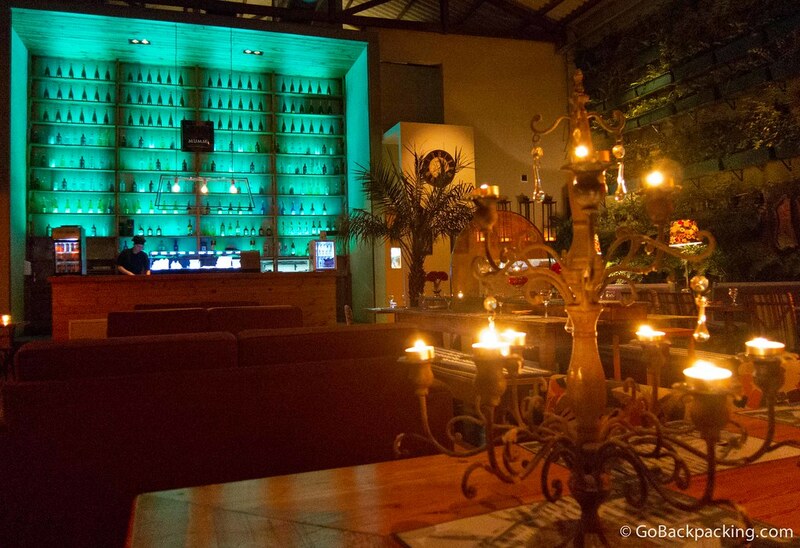 If I were to return to live in Argentina, I'd pick Cordoba over Buenos Aires. Circle sculpture installation to celebrate Argentina's bicentennial in 2010. Each circle is engraved with a notable event from the city's history, and now, lots of graffiti too. 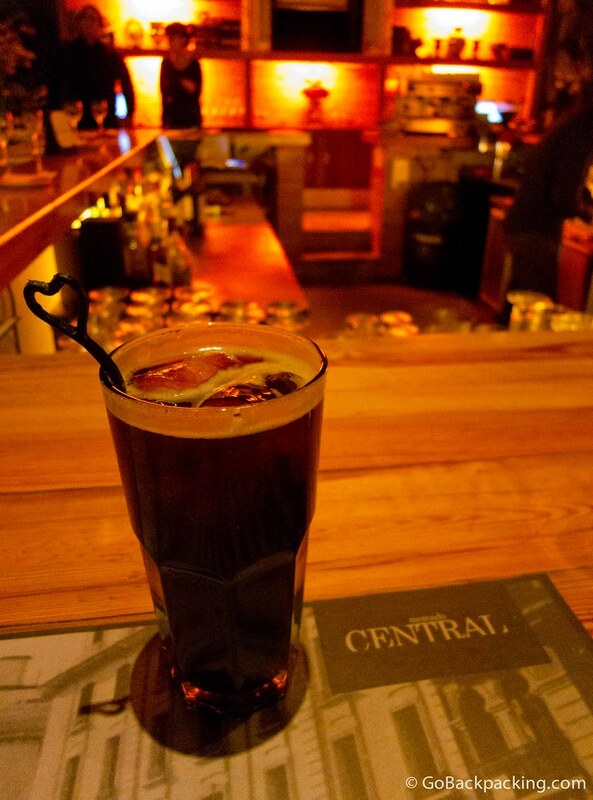 Fernet and Coke, a popular mixed drink in Argentina that tastes like cough syrup. I forced myself to give it a try in Cordoba, before I left the country. 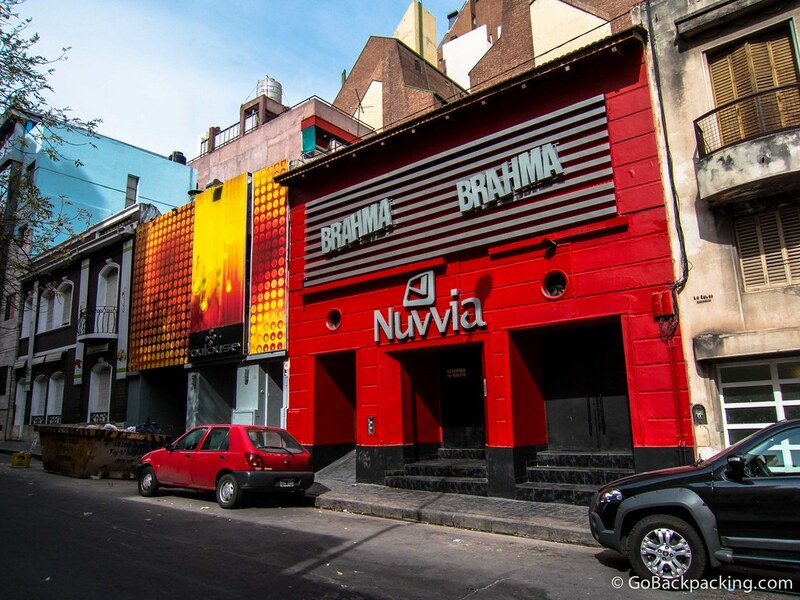 If you have to pick a place to live in Argentina for a year, which city would you choose? Why? 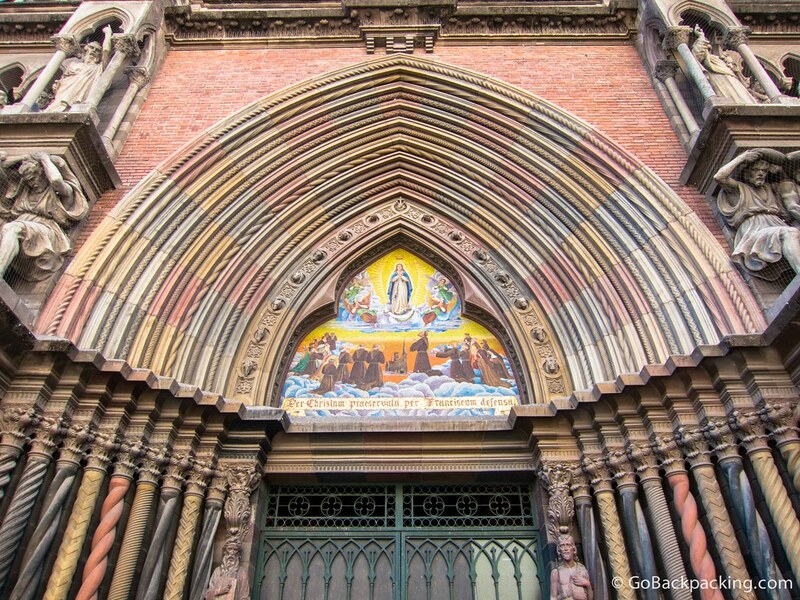 The churches are so gorgeous! 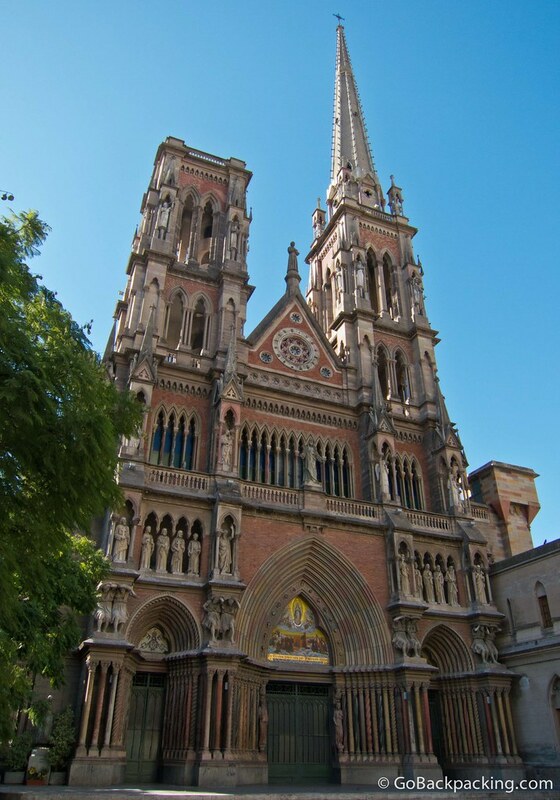 Currently, we’re staying in Buenos Aires for a while, having come from the south. 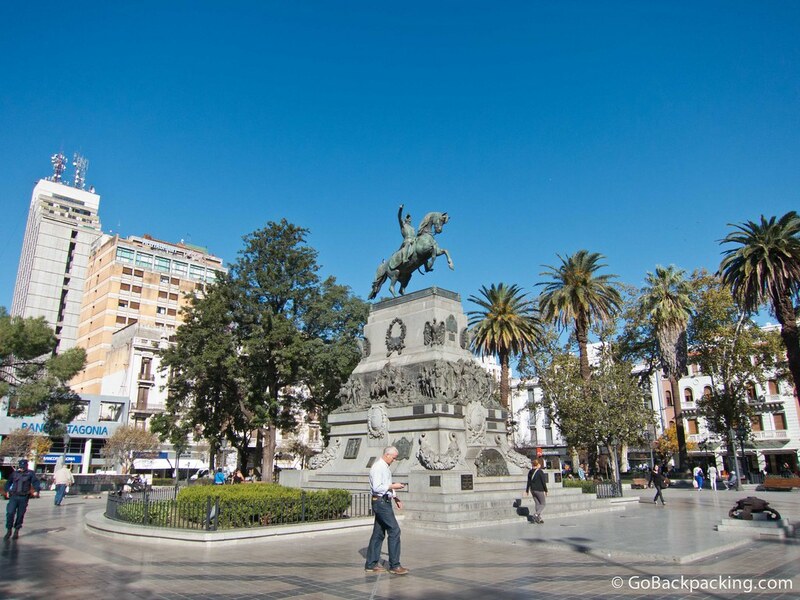 In considering where to go next, we had almost written off Cordoba as ‘another big city’, and thought of going straight north and on to Bolivia. Perhaps we will have to reconsider! 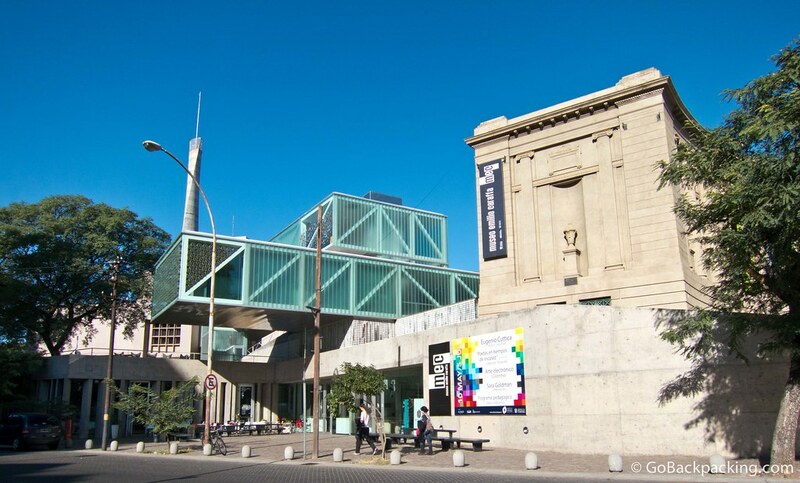 If you decide to head to Cordoba, I’d also recommend visiting Mendoza, which I actually liked a little bit more on account of all the wine tours you can do! Wow, the photos are all stunning. 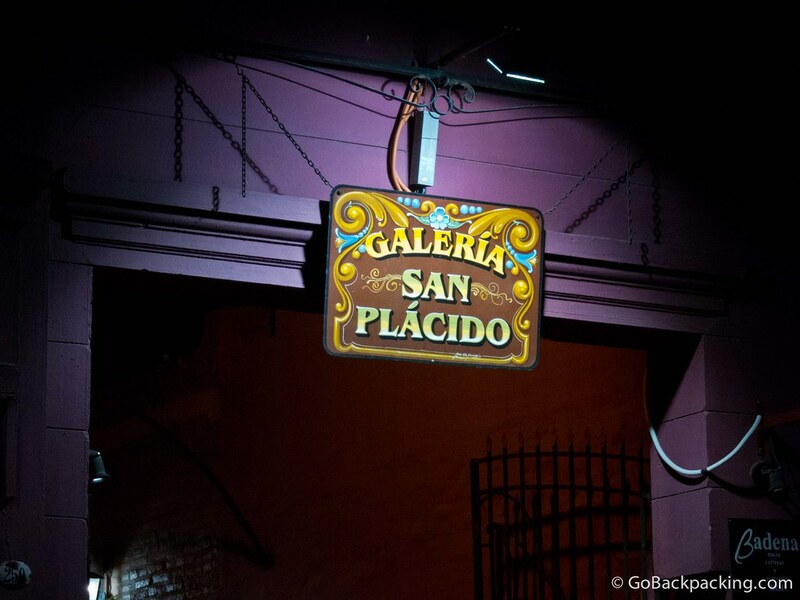 We haven’t been to Argentina yet but definitely on our bucket list, your photos have us more excited about going, thanks for posting! Nice pictures, glad you enjoyed Córdoba. I’d like to correct something, if you don’t mind. 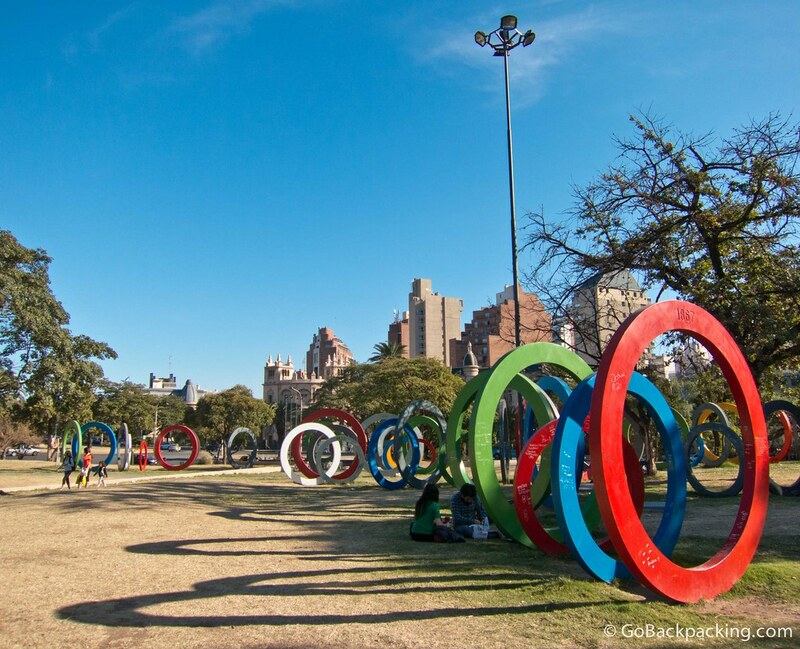 That circle sculpture installation was made to celebrate Argentina’s bicentennial in 2010. 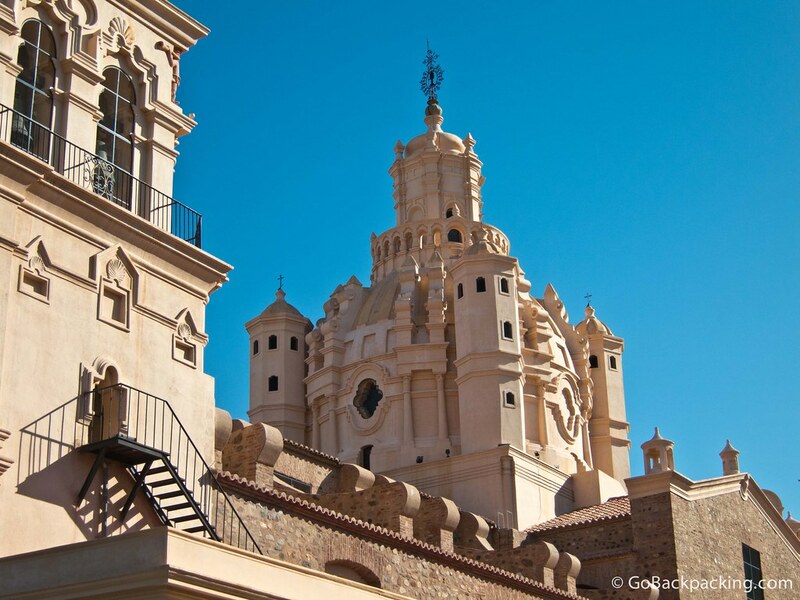 Córdoba is actually an older city, being founded in 1573.